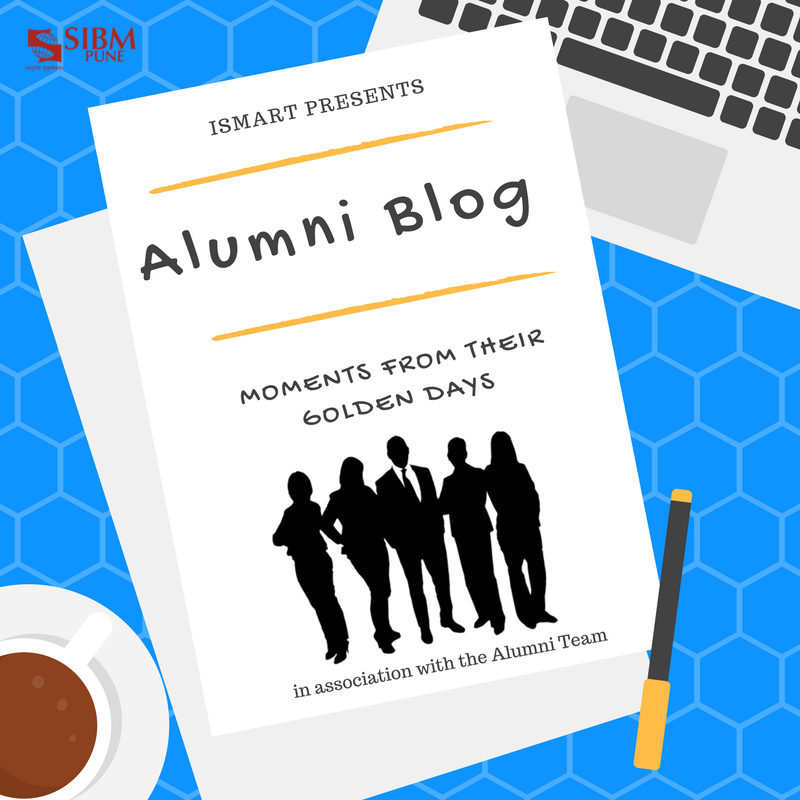 There is Pune then there is Lavale hill and then there is SIBM (Symbiosis Institute of Business Management), one could ask no more. Pune, a thriving, vibrant metropolis is home to the best of all, be it food, Industrial hub, Weather, or a B School Institute. SIBM is situated at hilltop of Lavale hill (pronounced as laule) filled with uttermost peace, natural scenic views of the city and a great climate. Coming from a very challenging place in terms of climate, for four years doing engineering in Vellore, it is like a wish come true .I can now relate how climate can be huge factor for motivation and peace of mind. The onset of monsoon has not only been metaphorical for new budding corporate leaders but also activated a new set of emotions as an artist. After joining Symbiosis International University, with mixed feeling of confusion, excitement and nervousness, I was surprised to see so many international students, many of my own country, Nepal .I was rejoiced to find so many friends and great talent they had after the talent round during induction period which went for 10 days , each day with something new to be grasped .From talent round to interaction round with alumnus of SIBM to the dynamic speech of our director Dr Raman, everything was extra ordinary , and why not it be , I am doing MBA in Symbiosis, one of the best B school in the country. Interacting with seniors was another best thing after the induction. You can easily see the sense of satisfaction they have on their face that SIBM has given way more than they had expected (ROI) and that in turn give us satisfaction in some corner of our brain that in forthcoming year we will have the same look in our face. I really look forward for this chapter of my journey of which very few interesting pages have been turned and I am pretty sure that this will be the best chapter. 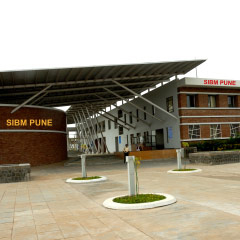 SIBM, Pune – A wondrous experience 0 out of 5 based on 0 ratings. 0 user reviews. 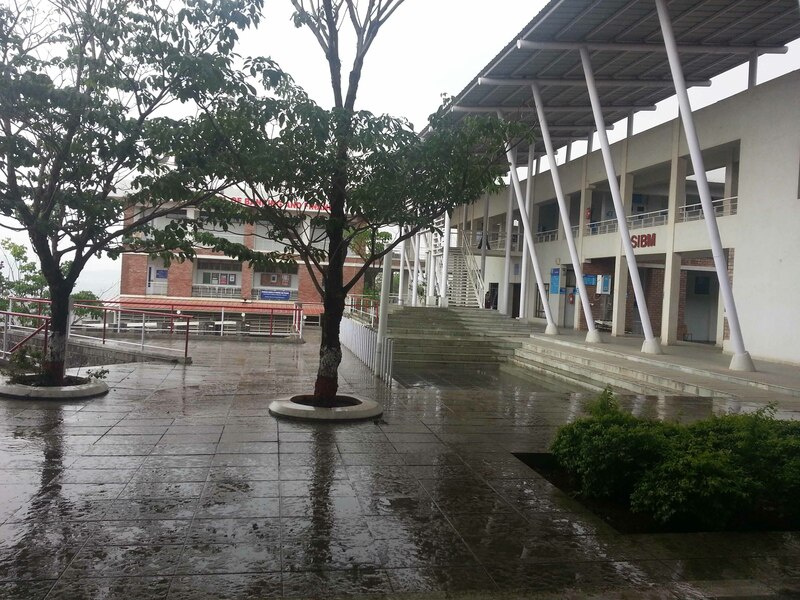 SIBM, Pune – Assorted thoughts.